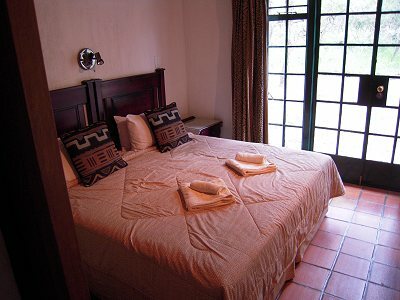 When visiting the famous Kruger National Park, you can either stay in the park itself or at one of the many resorts and lodges near the various park gates. We do the timeshare option and use our points to get accommodation as close to the park as possible. During our recent holiday to Kruger National Park, we made two great discoveries. 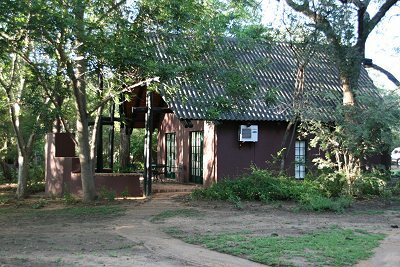 The first discovery was the timeshare resort Burchell’s Bush Lodge and the second was the Lake Panic Bird Hide, about 8 kilometers into the Park through the Kruger gate. 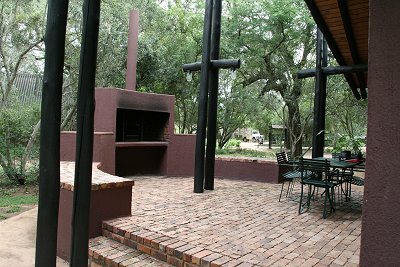 When we made our reservation for Burchell’s I found it difficult to believe that the lodge was less than 200 meters from the Kruger gate. If you wanted accommodation any closer to the Park you would have to stay inside in one of the Park camps. The second discovery was the wonderful Lake Panic Bird Hide where we spent many pleasant hours watching and photographing a variety of water birds. We are keen bird watchers and we visited the hide every time we drove past the turnoff. 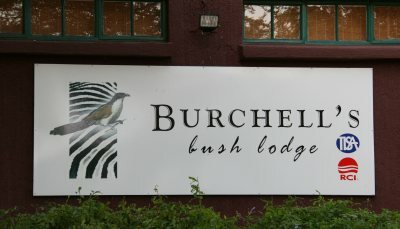 Back to Burchell’s Bush Lodge. 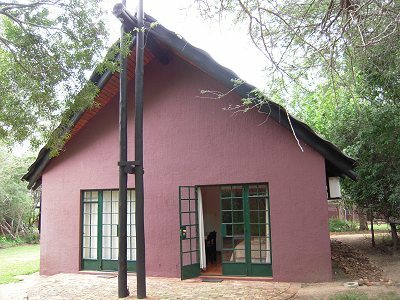 It is a bush lodge that you don’t need a 4X4 to get to. In fact it’s right next to the main road to the Park, so the family sedan will be ideal to use. 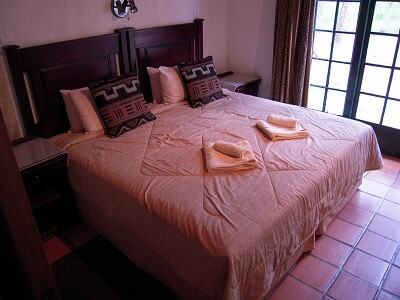 The lodge is right next to the Protea Kruger Gate Hotel, they use the same turnoff from the main road. 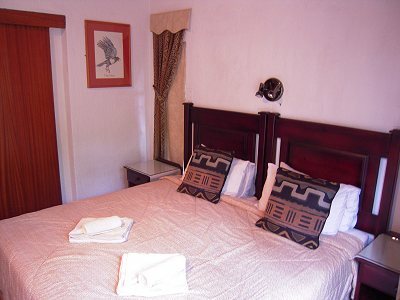 As a resident at Burchell’s you are allowed to use the hotel facilities, including the pool and restaurant. We had supper at their restaurant and the food was just great! 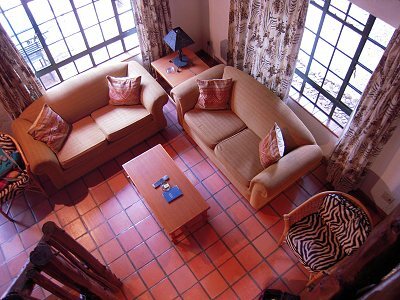 Burchell’s comprises of 23 chalets. 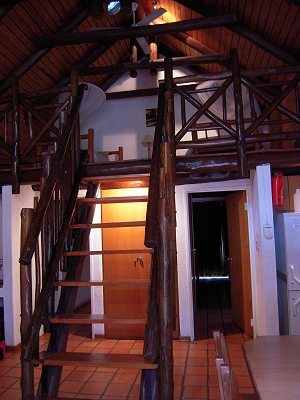 Our chalet had two en suite bathrooms as well as two beds in the loft, thus a six sleeper. 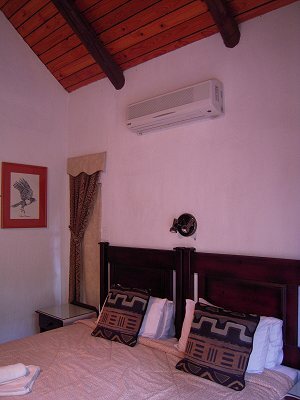 It was comprehensively equipped for self catering and was serviced daily. 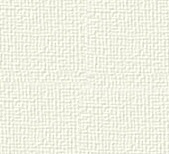 Every day we returned to spotless accommodation. The attention to detail was amazing. My wife especially appreciated the private little courtyard with washing line and the hair drier. The only irritation we had was that none of the chalet windows had mosquito gauze so we had no option but to keep the windows closed all the time. 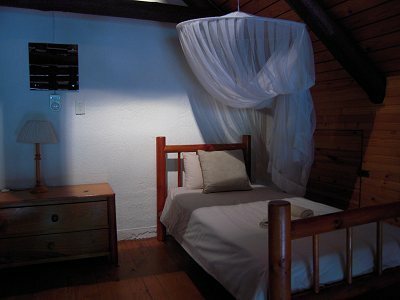 Rather safe than sorry, after all, the lodge is situated in a malaria area. We soon fell into a routine of entering the Park early every morning, having brunch at one of the picnic spots the return to the lodge at midday. Later in the afternoons we would pop across the river for some more animal and bird watching in the Park. The benefit of having a Wild Card is that you can enter our National Parks free of charge. It rained quite a bit during our first night and we had the added bonus of seeing the Sabie river in flood, a magnificent sight. The area around Burchell’s is a tourists paradise. We spent a day visiting towns like Graskop, Pilgrim’s Rest, Sabie and White River viewing historic sites and beautiful scenery including some awesome waterfalls. We will definitely be back, for convenience when visiting Kruger National Park, Burchell’s cannot be beaten.